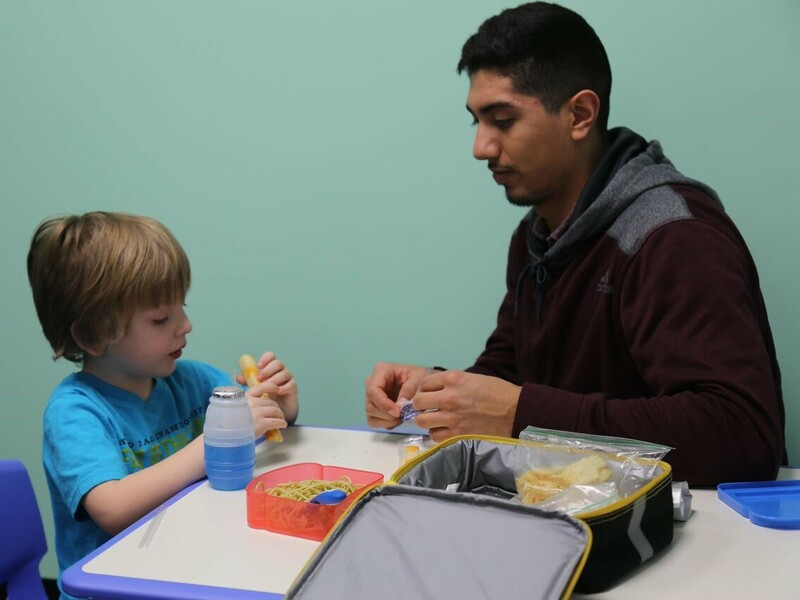 These services are provided by a Speech-Language Pathologist or Occupational Therapist. Feeding therapy is appropriate for individuals who have a restricted repertoire of preferred foods. Therapy focuses on increasing the range of preferred foods and improving oral motor skills, allowing for management of a larger range of food varieties. Our feeding therapy is not appropriate for individuals with significant medical needs.